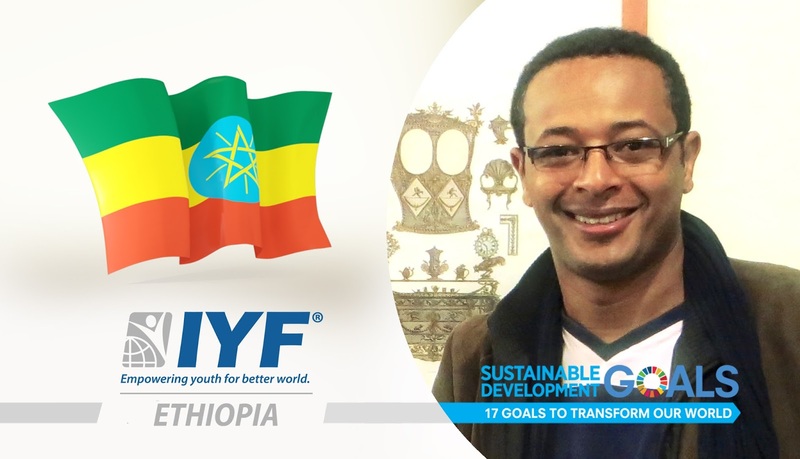 London, United Kingdom: In a statement issued today, the Executive Board announced that Ethiopia had gained the permanent membership of the International Youth Federation. Our vision at the IYF is to enable young people in Ethiopia to get their voices heard and giving talented and motivated young people the opportunity to acquire the skills and knowledge to actively contribute to the development of their societies. Mr. Kidus is a young professional, Pan-Africanist, advocate for economic freedom & a change agent, whose vision is to see an Africa of liberty, responsibility, prosperity, tolerance and peace. He is very passionate about promoting the involvement of the rising generation into policymaking channels, & advancing policies of human development to play his part in making our world have a bright future. In addition, he is a Director for AU Affairs, Regional Economic Communities (RECs), NEPAD & UN agencies at the African Youth Commission; and the founding director of Teachings of Entrepreneurship on Antipoverty Movement (TEAM). Mr. Kidus studied Business at Curtin University, European Economy at University of Bologna and Political Economy at Cato Institute.